Early Registration for the 2013 Region VI CRC is open until March 31st. That’s only 5 weeks away! On April 1st prices will go up 10% so navigate to the 2013 Region VI CRC registration page and register today. 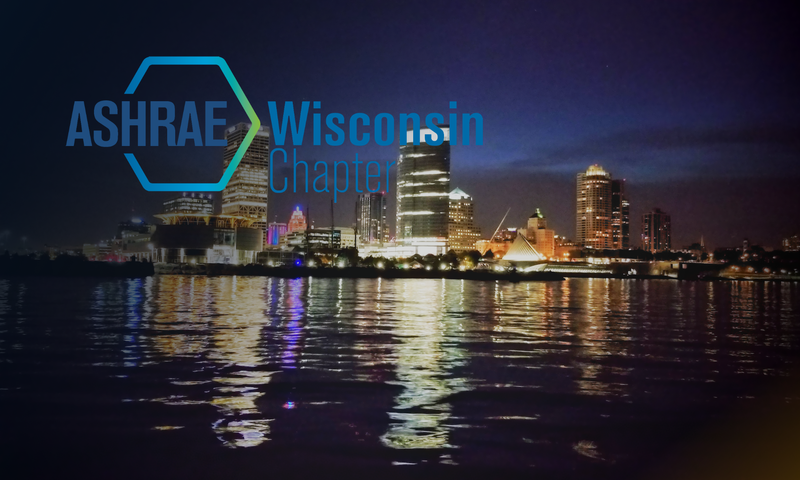 The La Crosse Area Chapter has organized an exciting Regional Conference filled with learning, networking and exploring the La Crosse area. Thursday starts off with the Max Tech Seminar and technical tour and ends with the Welcome Party at the outstanding Dahl Auto Museum, which features many beautifully restored classic automobiles from the turn of the century to present. On Friday you will have a choice of three technical tracks boasting distinguished lectures on Energy and the Environment, HVAC Equipment, and Indoor Environmental Quality. Following the tech sessions there are three technical tours to choose from: the state of the art French Island Power Plant, Gundersen Lutheran hospital’s innovative new biofuel energy project and Trane’s centrifugal chiller manufacturing facility. Your companion can enjoy the Vice and Virtue tour. Board a tour bus stocked with mimosas, chocolate, and other treats to see the sites in La Crosse. The tour will include a stop at Grandad’s Bluff to take in a scenic vista of the Mississippi Valley. At the Hixon House, participants will glimpse back to the Victorian era in an elegant Italianate-style home built for lumberman and financier Gideon Hixon. Wrap up the day tucked away in the bluffs amidst beautiful natural scenery with an outstanding lunch and a walking tour to enjoy the artwork and architecture of the Shrine of Our Lady of Guadalupe. Not going to the late morning workshops on Saturday? Before you hit the road to leave La Crosse, join us for the Mississippi Explorer Eco-Cruise. This boat tour takes off from the levee at Riverside Park and will explore the scenic and wild back waters of the Mississippi River Wildlife Refuge. Depending on water level and wildlife activity, the eco-cruise will take participants within feet of beautiful backwater riverbanks to see bald-eagle nests, beaver lodges, muskrat huts, turtle logs, and lotus fields. The cruise is professionally guided and fully narrated by US Coast Guard licensed captains, wildlife naturalists, and qualified experts.